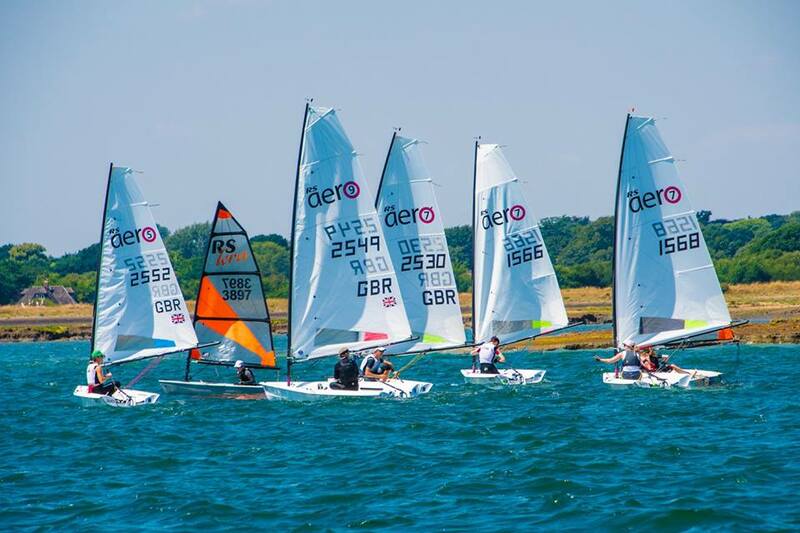 The Lymington Dinghy Regatta always enjoys a great fleet of RS Aeros with the benefit of the large home fleet of RS Aeros based at Lymington. Three races a day on the Western Solent is a great opportunity for some sea practice before the summer's Championships. The regatta is hosted jointly by Lymington Town SC and Royal Lymington YC with the fleets spread over 2 large courses in the Western Solent. Once again Harken will be supporting the event with some great prizes. 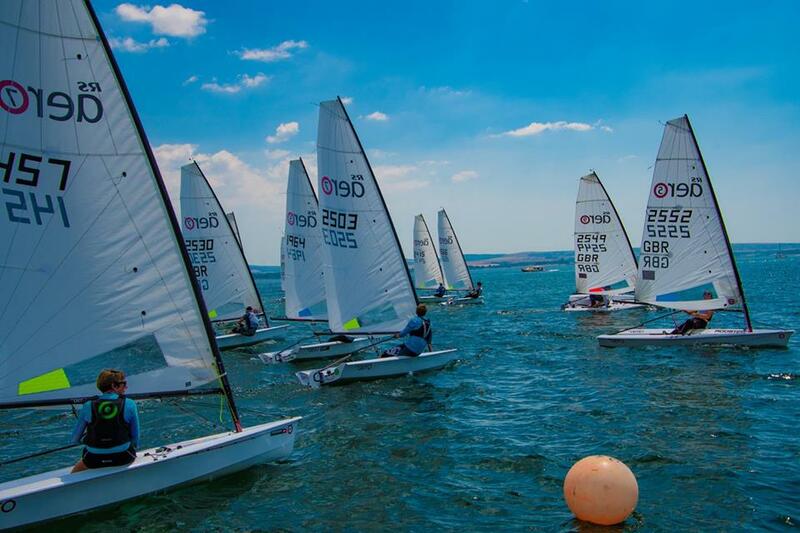 The event is limited to 120 boats, so please enter as soon as possible to avoid disappointment. Single day entry is available. Single-Hander Entry Fee: £16 both days, £10 one day. £3/day launch fee for visitors boats without local LHC discs. Late fee applies after 5th June. Camping is available 5 mins walk away at the Sea Scout Field. £10 tent, £15 campervan. There is also a local 'official' camp site at Solent View 1mile away.